My name is Ted Johnson and I’ve been practicing dentistry in the St. Croix Valley for over 25 years. Over that time period one of the more gratifying aspects of my career is interacting with families and watching kids grow. I pride myself on my ability to connect with people of all ages to not only understand what they need but what they want. I am extremely fortunate to be working alongside warm caring people who make like easy and fun not only for me but our patients. With advances in dentistry happening at unprecedented levels I stay current by attending numerous continuing educational programs and belong to the American Dental Association, the Minnesota Dental Association, the True North Chapter of the Seattle Study Club, the Border Towns Study Club, and the Academy of General Dentistry where I received my fellowship award in 2015. 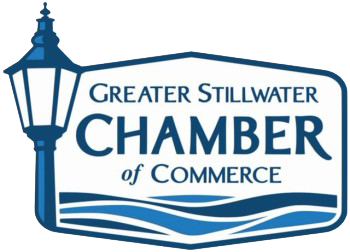 I am also a member of the Better Business Bureau, the Greater Stillwater Chamber of Commerce, and the Mighty Mite Unit of the Osman Shrine. When I’m not in the office I can be found at my house in St. Paul. In my spare time I enjoy biking, boating, photography, music, television and sleeping.